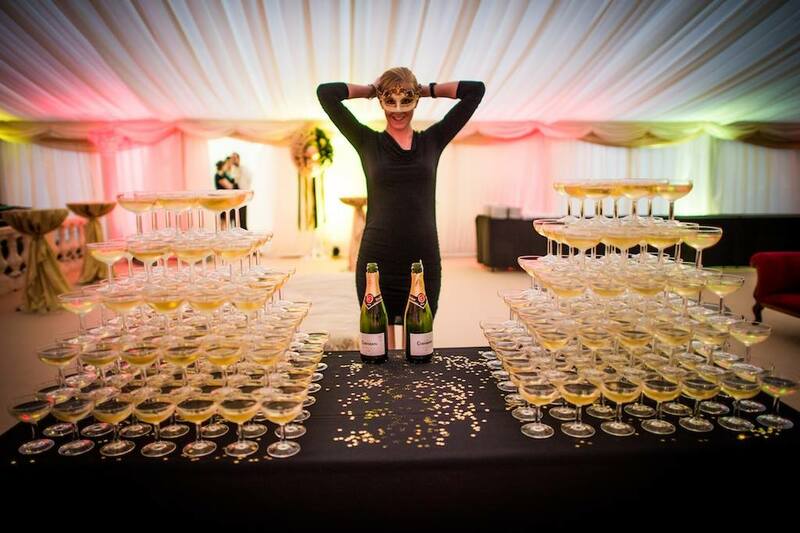 Planning a wedding can be daunting, but Meraki Events' experience of over 250 luxury weddings ensures you are in safe hands. Our service is bespoke. We know that lots of couples like to be very involved with their wedding planning, so we tailor our service to you to help realise your dream and make your big day one to remember. As well as our comprehensive wedding planning service, we offer an SOS package for those couples who would like some expert guidance on their own plans, as well as on-the-day event management, whereby one of our highly regarded wedding professionals will ensure that your day runs smoothly to your program. An on-the-day wedding planner can be seen as a luxury, but trust us - it's an investment that will allow you to kick back and enjoy precious time with your nearest and dearest. On-the-day wedding management is an invaluable service, freeing you up to enjoy your day and mingle with guests. 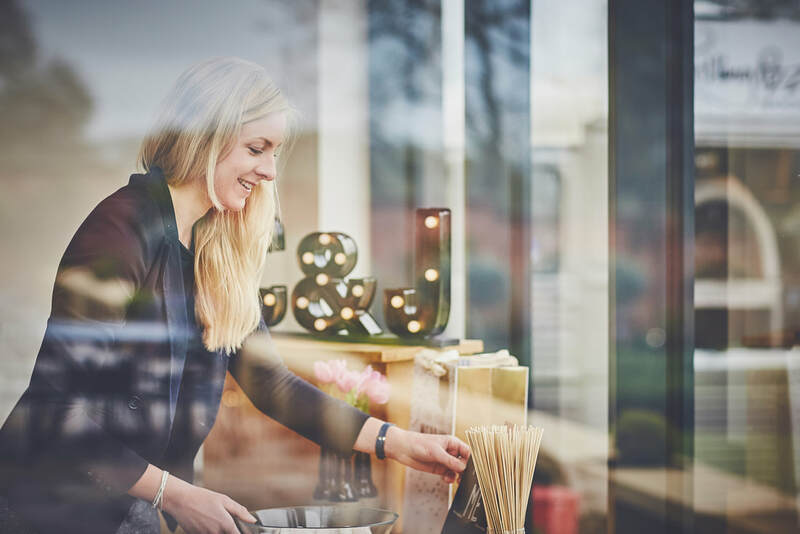 ​We host your event from start to finish, liaising with suppliers and venue, discreetly troubleshooting any problems that may arise; ensuring that you and your guests have the most relaxing and seamless day possible. Wedding planning can be from arranging the whole event for you, to just providing a consulting ear to bounce your ideas off, or check over what you have already planned to check that you haven't missed anything. We can meet face to face, speak over the phone, email, or via skype; whatever best suits you - our service is bespoke.